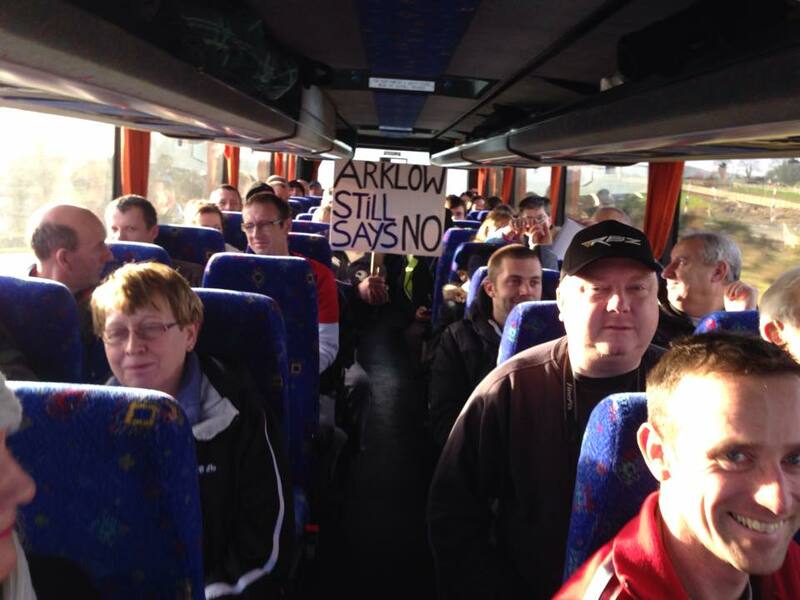 Thousands of protesters from Wicklow are expected to take part in a major demonstration against water charges today. The demonstration outside Leinster House is calling on the government to abandon its plans for water charges. There’s no exact figure on how many people may attend today, but organisers believe tens of thousands will gather at Merrion Square to demand that the Government drops its controversial domestic water charges plan. They don’t think forecasts for poor weather, or the fact that it’s a weekday will put people off from demonstrating. The main part of the protest, organised by the Right2Water campaign, runs from 1 to 4 this afternoon – but a series of smaller stages are being set up afterwards, to accommodate people who may want to attend after work. The government has been playing it cool, but it’s taken measures to limit the pressure TDs will be under today. The Dail sat until well after midnight last night to start approving amendments to the water charges regime – meaning it won’t have to hold ANY debates on water today.